JAH FORMULA has had the attention of SHYRICK GLOBAL listener for a while with his crisp smooth vocals and powerful lyrics. He has made a very public statement that his intentions for his music career is to continue to uplift and inspire his listeners. 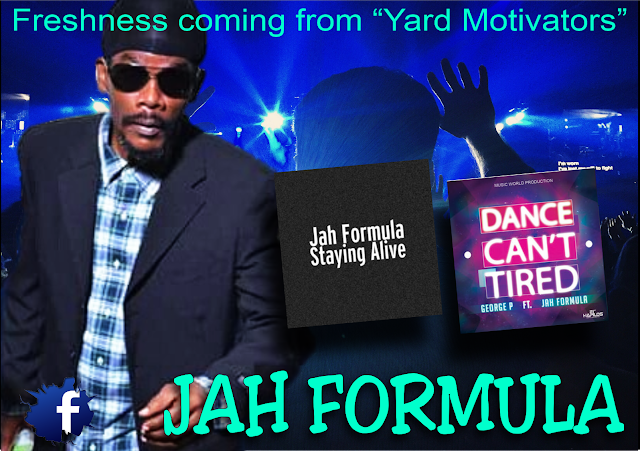 "I have a message to bring to the people of Jamaica and that is that Jah is the formula. He is everywhere. That is why I called myself "Jah Formula", because there is only one Jehovah, and the only formula for the world is peace and love," he said. His track THE STRUGGLE IS REAL is still a favorite at the station to this date! In 2011, he launched his own record label Yard Motivators, where he writes, produces and sings his own lyrics. 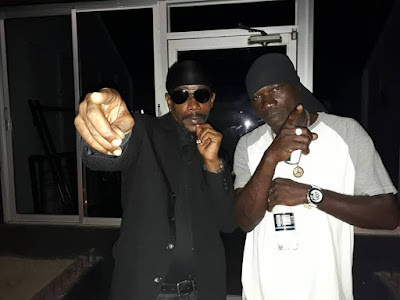 He released his first song, Baby Don't Worry, that same year and has been building serious traction not only in Jamaica but Globally as well as we here at SHYRICK can testify to.